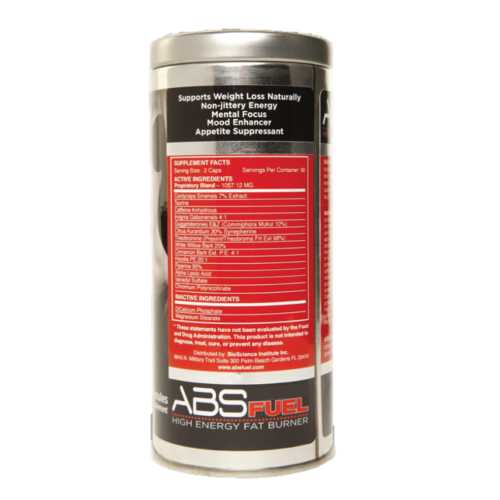 Absfuel High Energy Fat Burner | Bio-Science Institute Inc.
Absfuel is the first weight loss support system to utilize all of the latest cutting edge thermodynamics,appetite suppressants, polycyclic enhancers and glucose regulators collectively in one amazing product. Simplified it helps you burn more calories at rest and increase your body's ability to burn body fat through the use of chemical messengers which tell your bodies fat cells to release fat from storage so it can be used for energy. 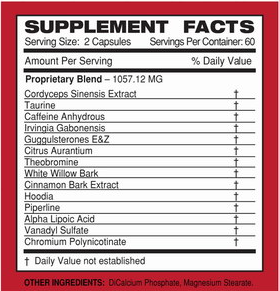 WHAT IS ABSFUEL HIGH ENERGY FAT BURNER? Absfuel is the first weight loss support system to utilize all of the latest cutting edge thermodynamics, appetite suppressants, polycyclic enhancers and glucose regulators collectively in one amazing product. Simplified it helps you burn more calories at rest and increase your body's ability to burn body fat through the use of chemical messengers which tell your bodies fat cells to release fat from storage so it can be used for energy. 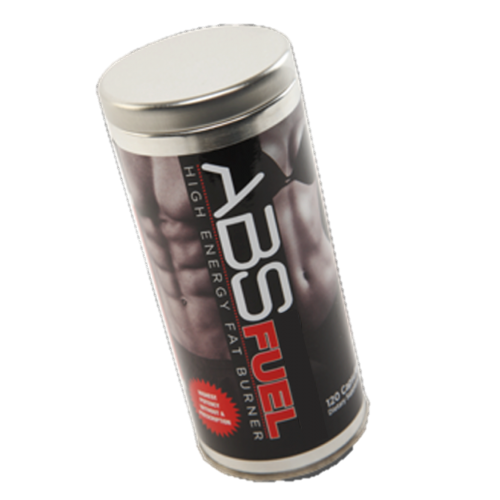 HOW DOES ABSFUEL HIGH ENERGY FAT BURNER WORK? Absfuel’s herbal combinations and pharmaceutical intermediaries work together to ensure proper functionality of energy production pathways. Absfuel simultaneously affects glucose regulation and satiety in the brain through a structured natural sugar molecule which has 10,000 times the effect of glucose on the hypothalmus gland, which is responsible for controlling hunger. 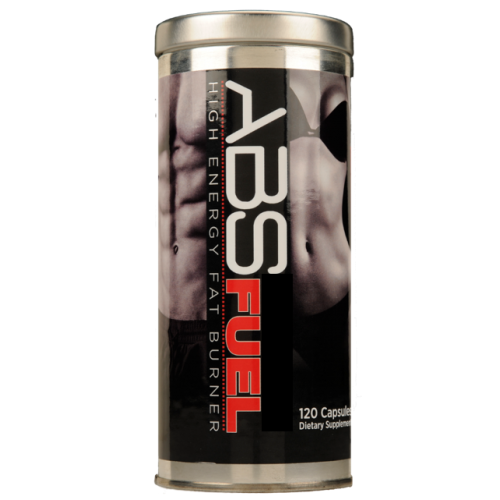 WHY CHOOSE ABSFUEL HIGH ENERGY FAT BURNER? Scientists have published results from an extensive test series concluding that the nut from the Irvingia Gabonensis Tree assists in fat burning. A double blind trial, a placebo experiment and a strict calorie restricted study were performed under scientific controlled conditions. The results were dramatic and clear. Some subjects taking Irvingia Gabonensis experienced weight loss, increased metabolism and reduced body fat. Others had lowered cholesterol and healthier glucose levels. The studies showed that Irvingia Gaonensis helps control appetite and cravings. Some subjects reported eating less because they felt satisfied longer. This combination of results makes it evident that Irvingia Gabonensis is one of the most effective weight loss ingredients available today.